Infants should sleep alone, on their backs and in an empty crib. A baby dies nearly every other day in Michigan while sleeping in an adult bed, armchair or couch; with pillows or blankets; or with adults or other children, according to the Michigan Department of Health and Human Services. 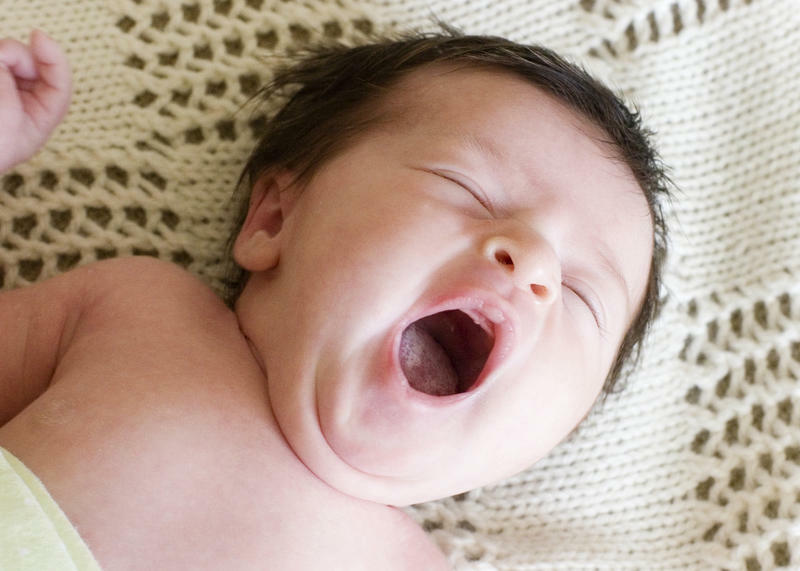 Here at State of Opportunity, we've talked extensively about the importance of putting babies to sleep safely. My colleague Dustin Dwyer told you about the ABCs of safe sleep - babies should sleep Alone, on their Back and in an empty Crib. 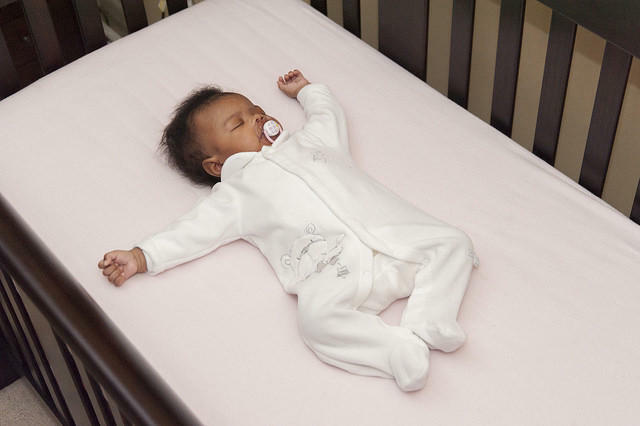 Place your baby on their back in a crib, bassinet or pack and play, with nothing else in their sleep environment. It’s important that everyone caring for the baby, including grandparents, siblings, aunts and uncles, knows how to put a baby to sleep safely. If everyone knows the simple steps to safe sleep, we can all do our part in preventing an infant death. Happy holidays, stay safe and we'll see you in the New Year! Babies around the world are sleeping in boxes. Here's why. When I saw a headline about babies sleeping in boxes today as I was scrolling through the news on my phone, I thought it was a joke. But it turns out it really is a thing. 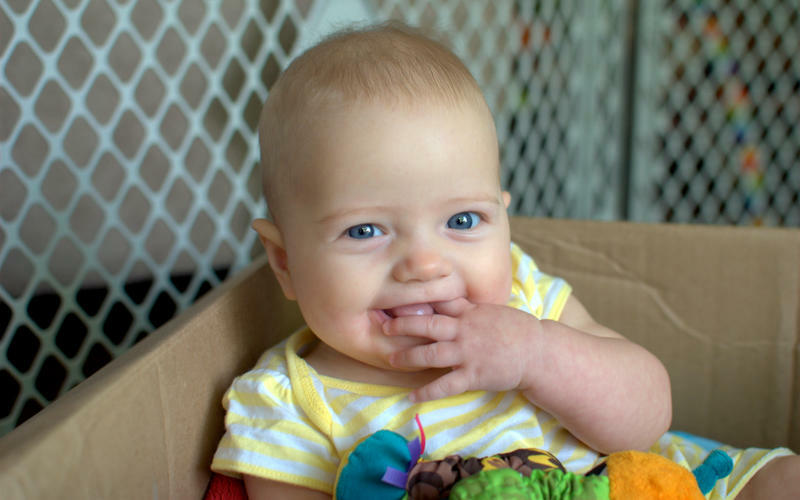 Since 1938, Finland's government has provided all expectant moms, regardless of economic status, with a maternity box filled with clothes, bedding, and products used in the first few months of a baby's life. 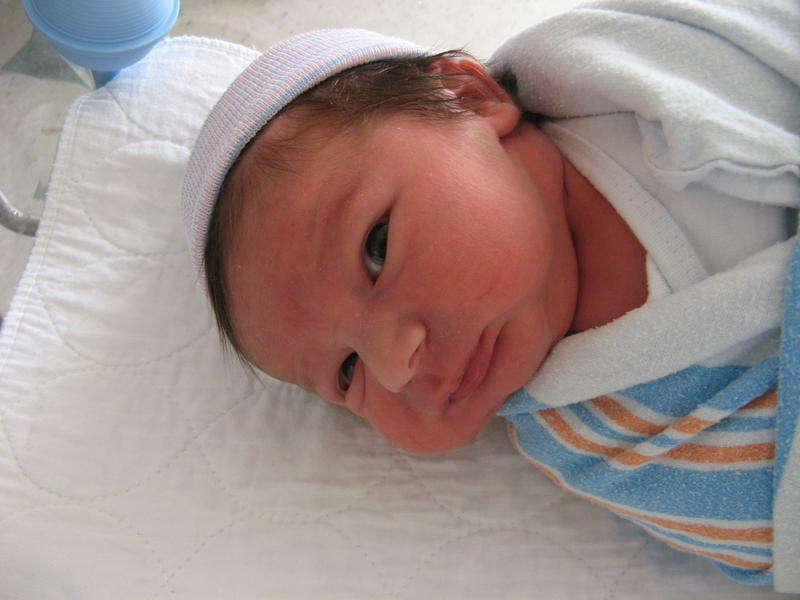 Swaddling – the practice of snugly wrapping an infant with a light cloth, with only the head exposed – mimics the warm, cozy environment of the mother's womb. It's reported to promote better sleep for babies. But a new study in the journal Pediatrics links the practice to an increased risk of sudden infant death syndrome (SIDS).